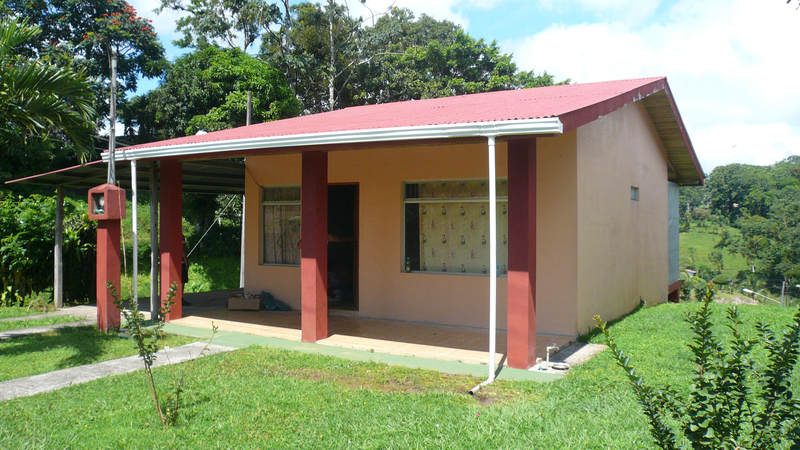 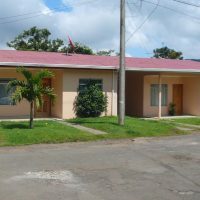 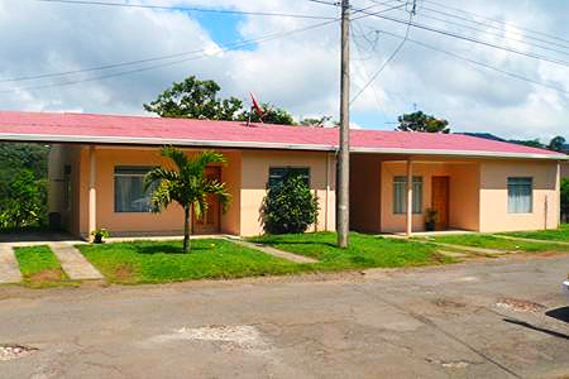 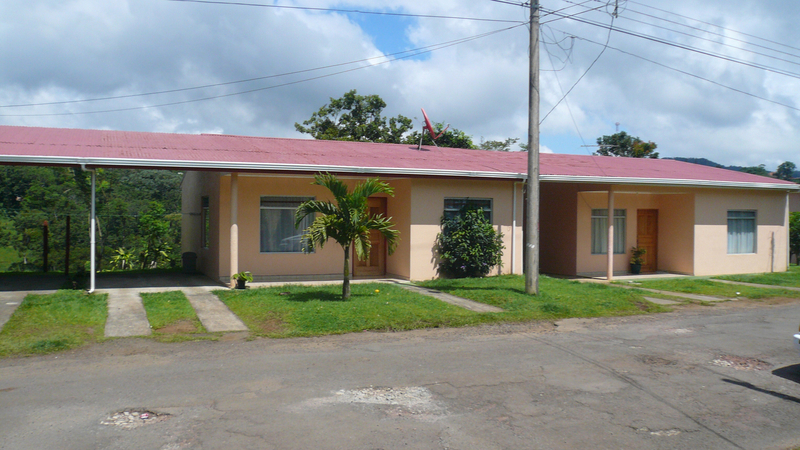 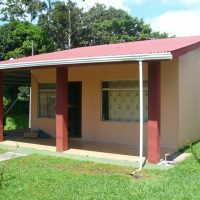 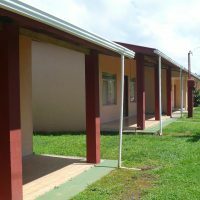 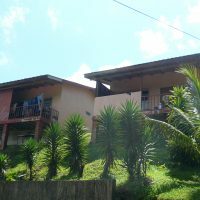 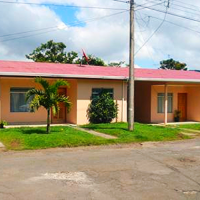 Four rental cottages conveniently located, just 5 minutes to Arenal center, or to lake park for swimming, water sports, picnic or similar. 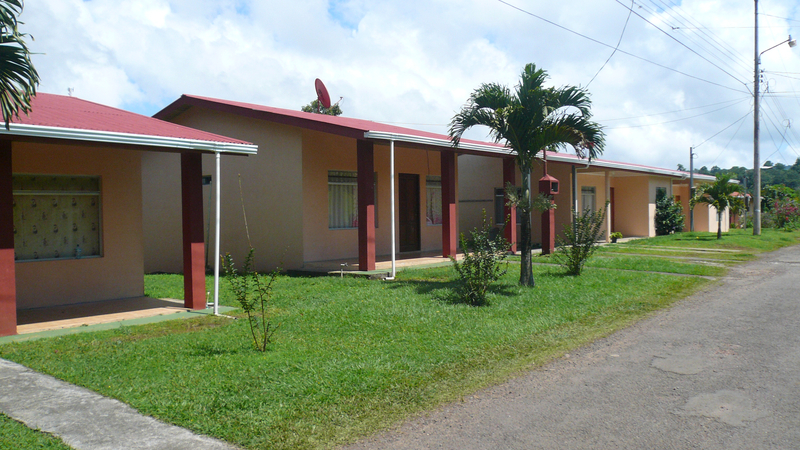 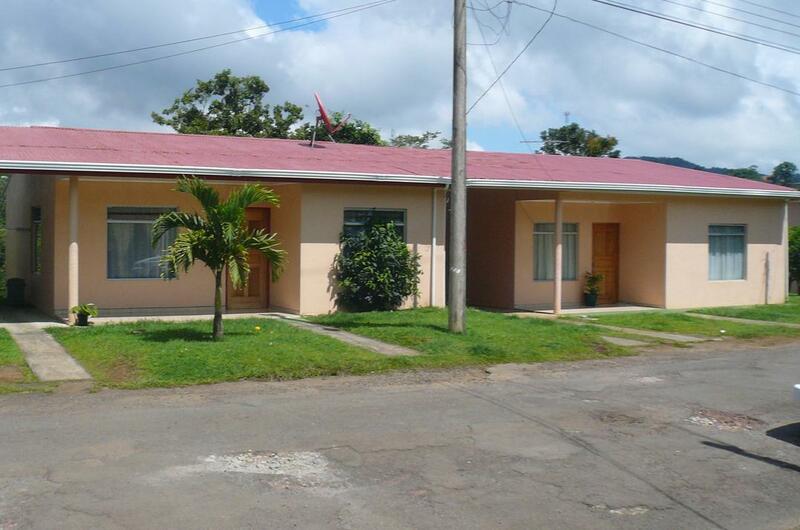 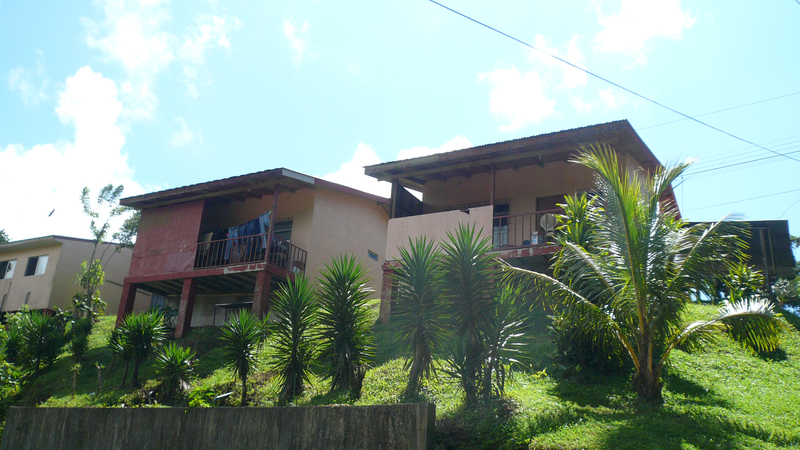 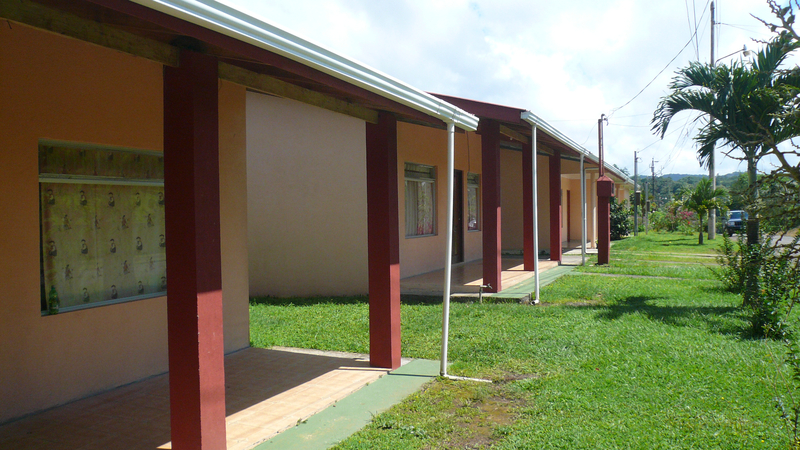 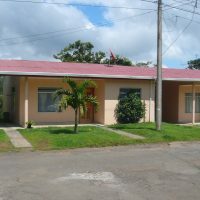 One or two bed, one bath units ideal for short or long term rental business. 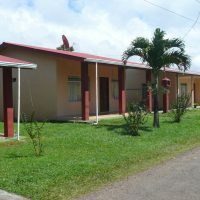 Retire in paradise, live in one unit and rent out other three !